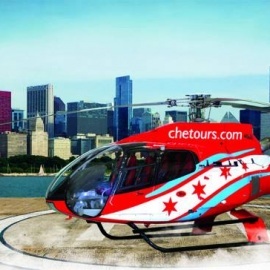 Chicago Helicopter Experience is Chicago's Premier Helicopter Tours and Transportation Company. 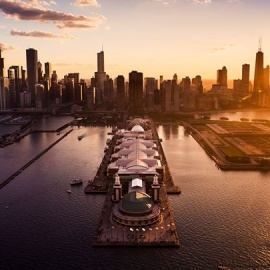 Our mission is to provide safe, affordable, and accessible helicopter travel to all of Chicagoland and its visitors. 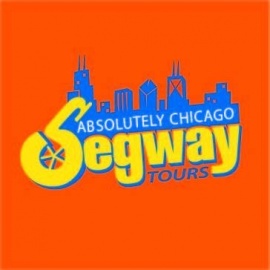 Our Day, Twilight, or Nighttime helicopter tours are the ultimate way to experience the iconic Chicago skyline. Veteran pilots narrate while passengers fly first-class in the industry's safest and most efficient helicopters equipped with climate controlled cabins, leather seats and noise canceling headsets.